Enjoy the challenge of puzzling with a 60-piece puzzle from Ravensburger! Featuring a variety of colorful, age-appropriate images, Ravensburger’s 60-piece puzzles are the perfect challenge your four-year-old. Assemble 60 durable pieces to reveal a construction crew and their vehicles hard at work. 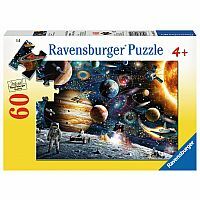 With a completed puzzle measuring slightly larger than a piece of legal paper, strategically selected imagery, and pieces designed to challenge your toddler, Ravensburger 60-piece puzzles are perfect for unplugged, quiet play at home or on the go. Little ones will build fine-motor skills, hand-eye coordination, memory, focus, and confidence as they complete their puzzles. They’ll also build strong family relationships as they engage in this fun, wholesome activity with their caregivers. 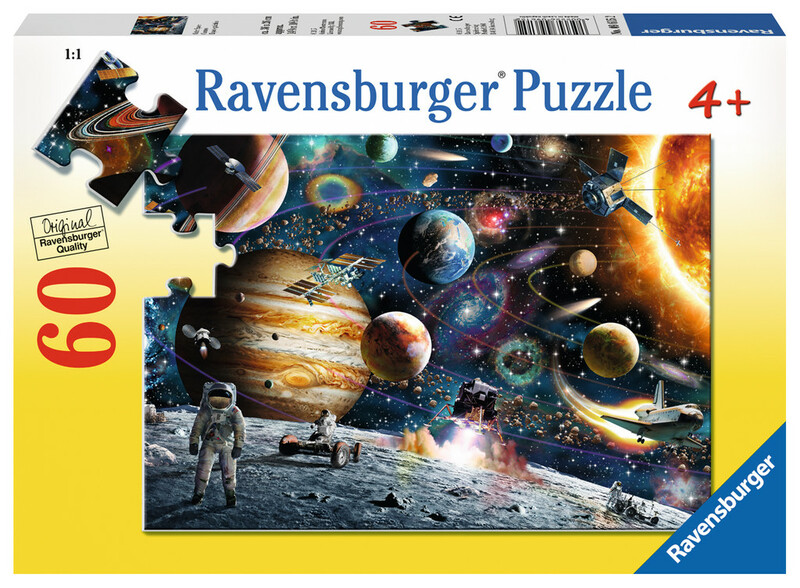 Plus, Ravensburger puzzles are designed and crafted by hand using steel cutting tools, extra-thick cardboard, and linen structured glare-free paper for a positive, frustration-free, puzzling experience.